A new DMR repeater application for Retford in the Midlands. Strange. I thought that callsign belonged to the RNARS. So I would expect that an error has been made! I'll keep a look out for any corrections to the application. 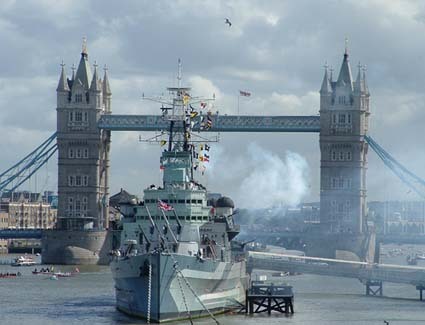 GB3RN has possibly been re-allocated as it has only been used AFAIK as a special events call, other RNARS calls, GB2RN (HMS Belfast) and GB7RN (Fareham repeater) are physical allocations. The RNARS club call is GB3CRS (Collingwood Radio Club). It would be a shame if the call has been re-allocated. The RNARS web site says GB3RN is used every Tuesday afternoon for a regular net from the Society's HQ shack at HMS Collingwood.